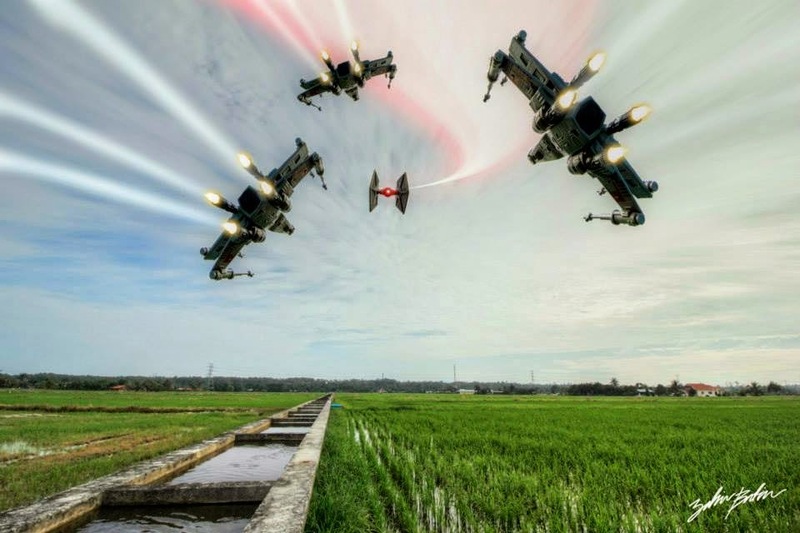 One more day left until the force truly awakens, and the force is already very strong here in Malaysia. 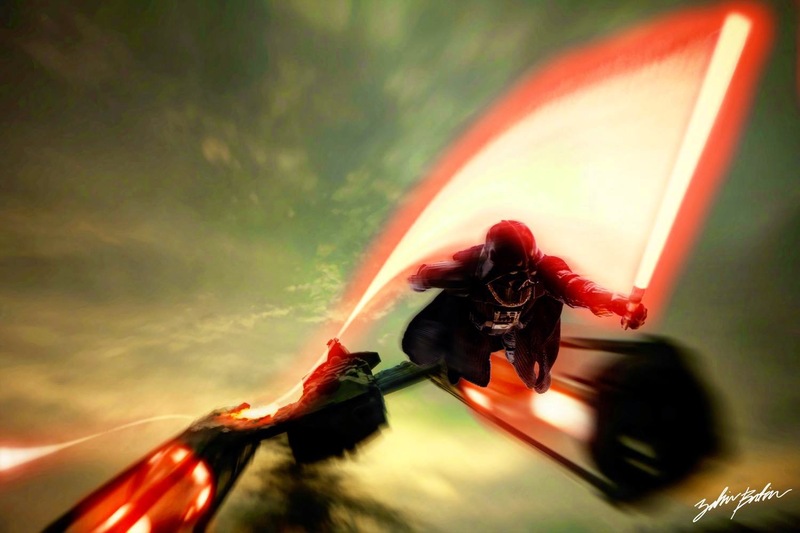 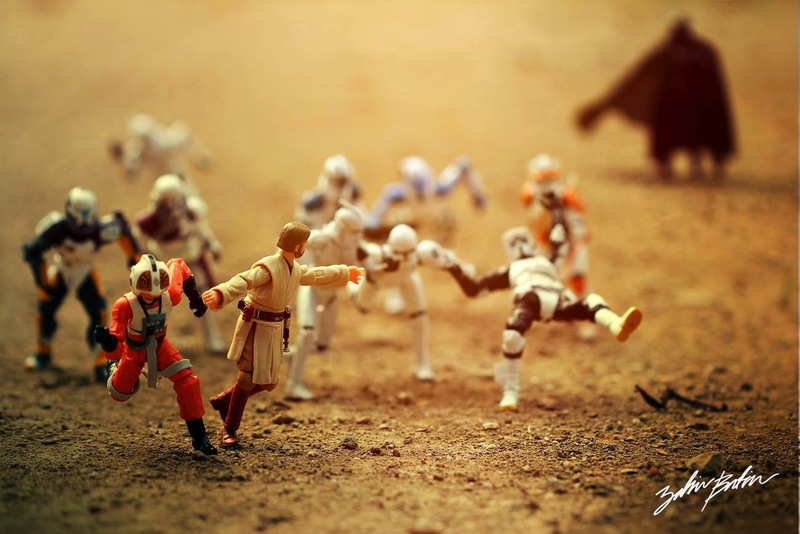 Star Wars is one of the film franchises with the largest fandom or followers from all over the world. 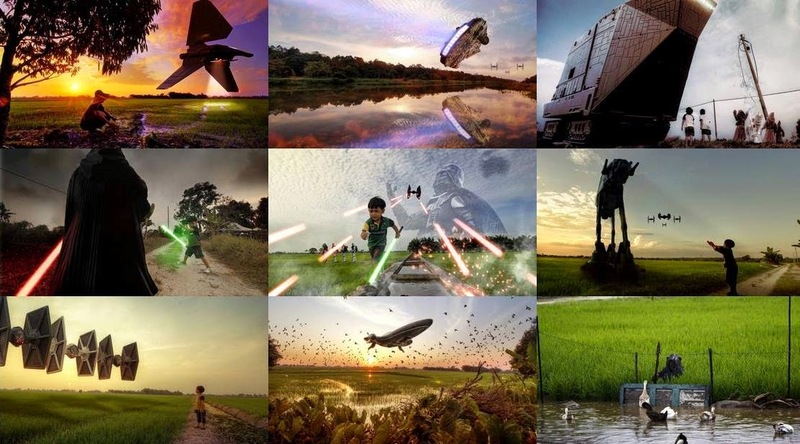 The phenomenon created by George Lucas has inspired many fans to keep the legacy alive with their own interpretation of the Star Wars universe. 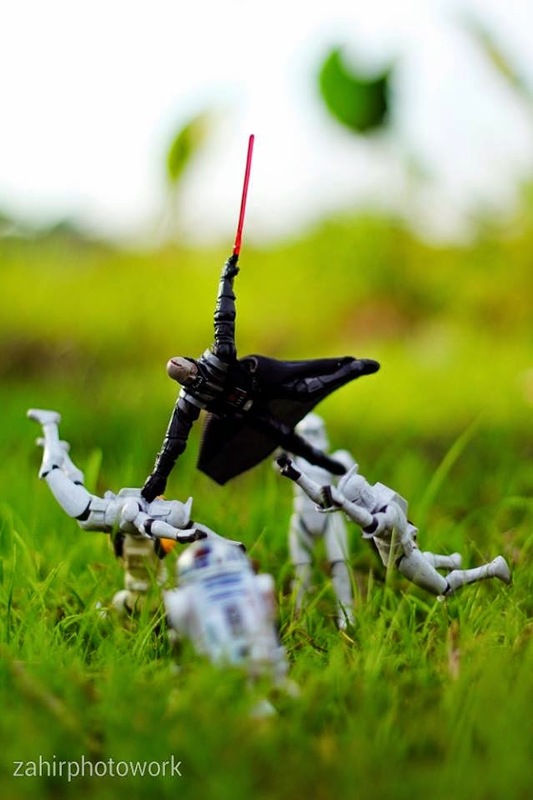 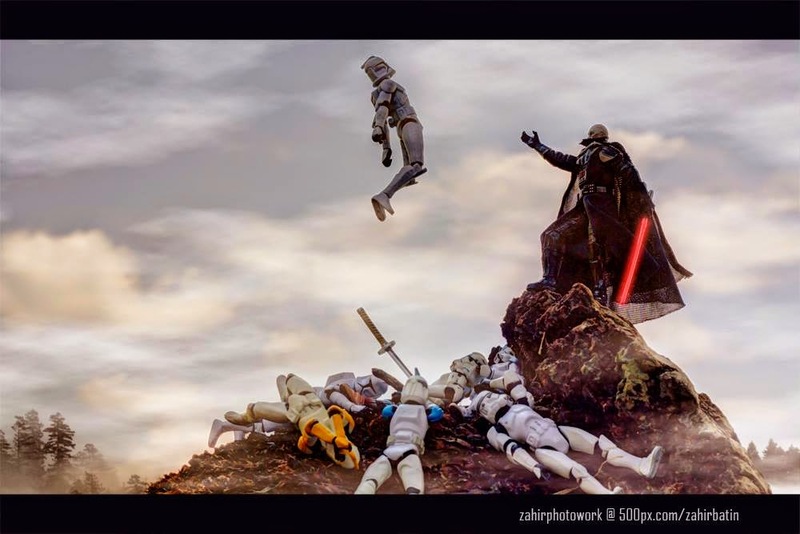 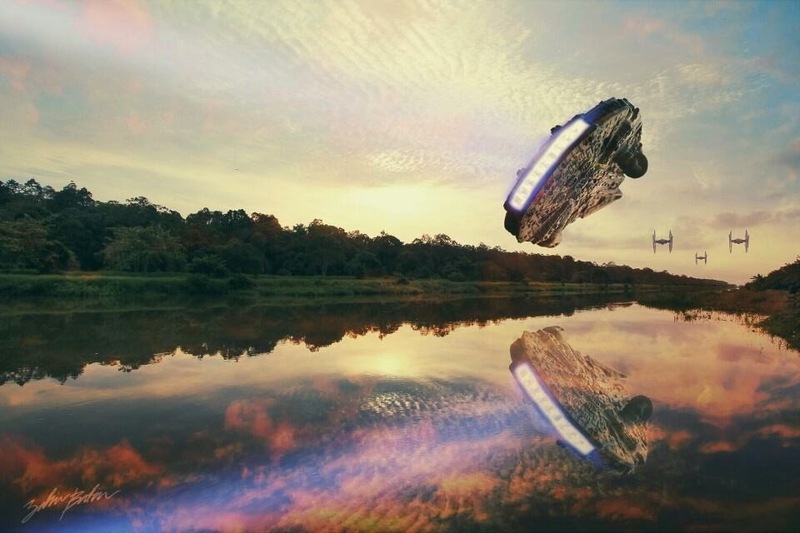 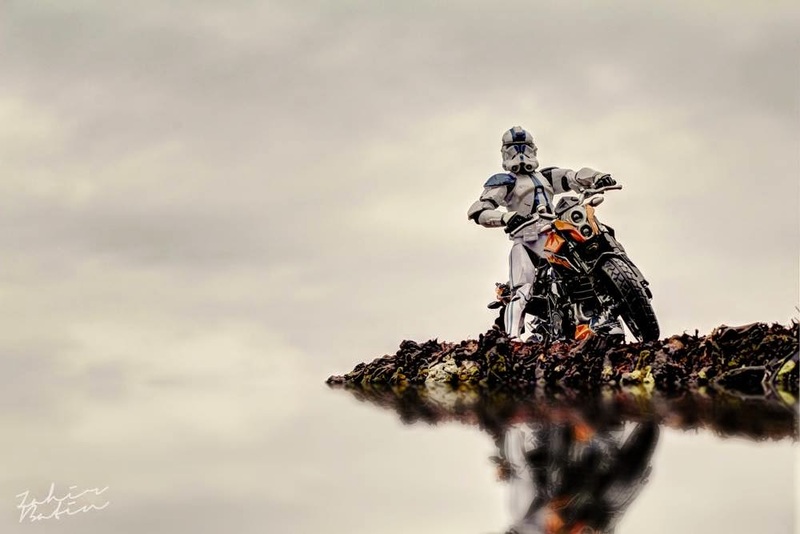 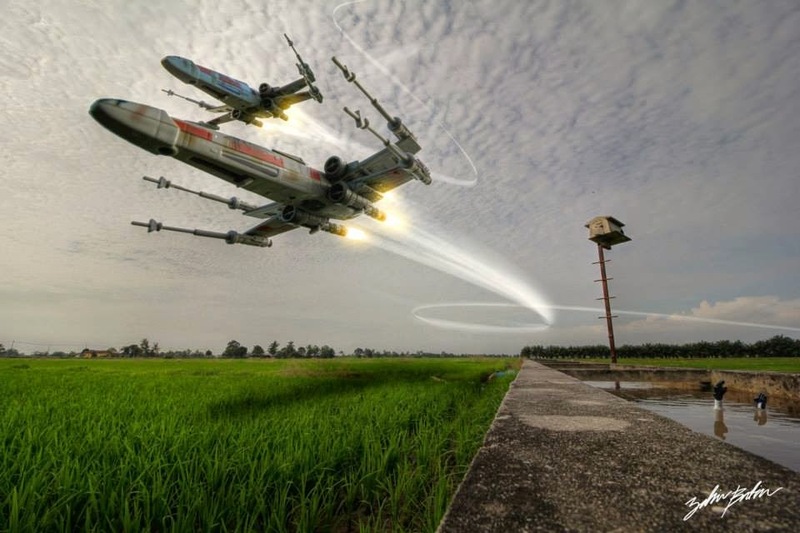 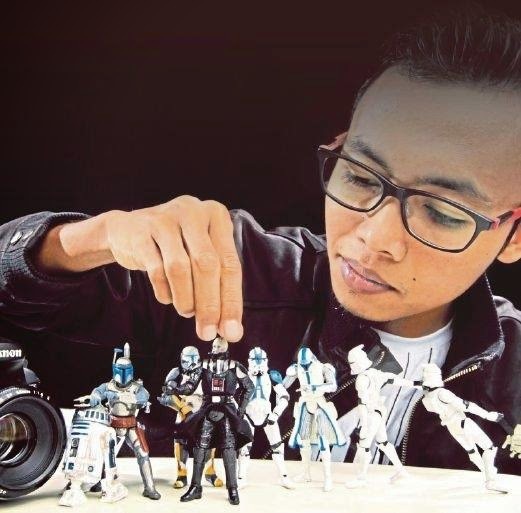 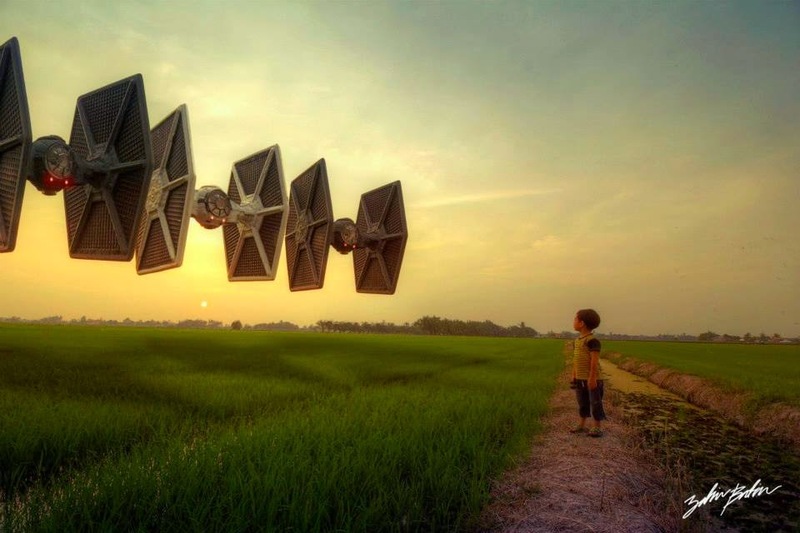 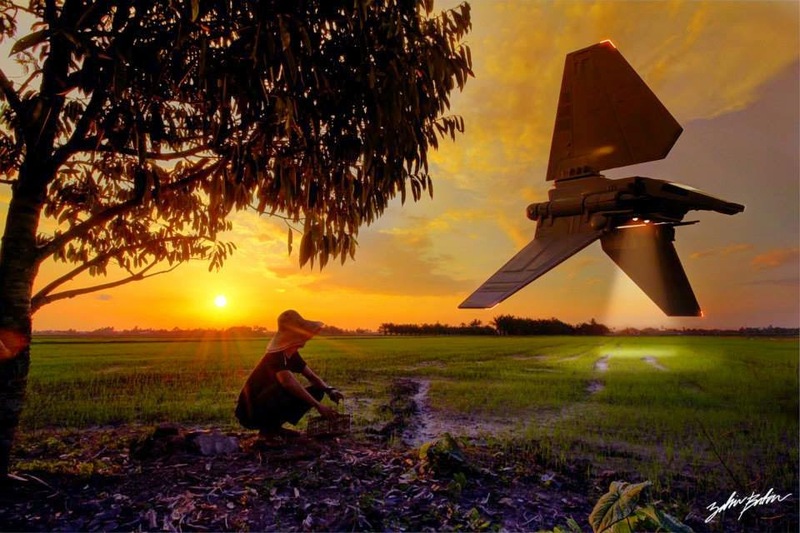 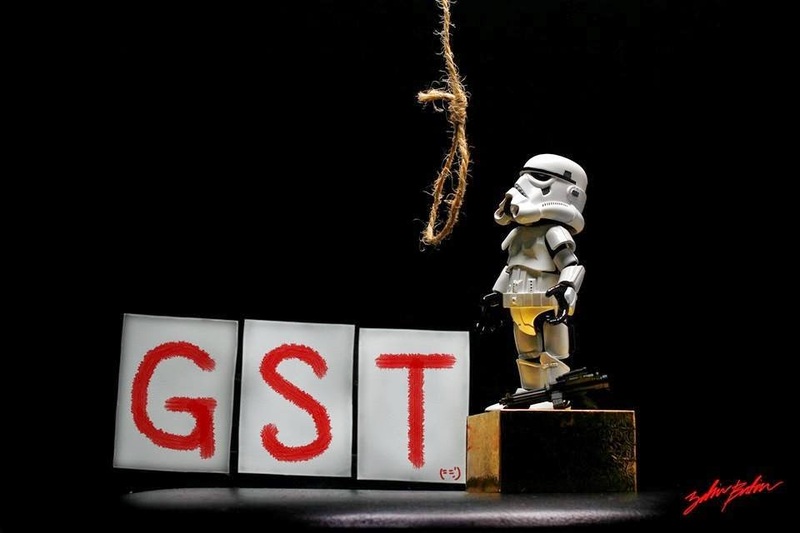 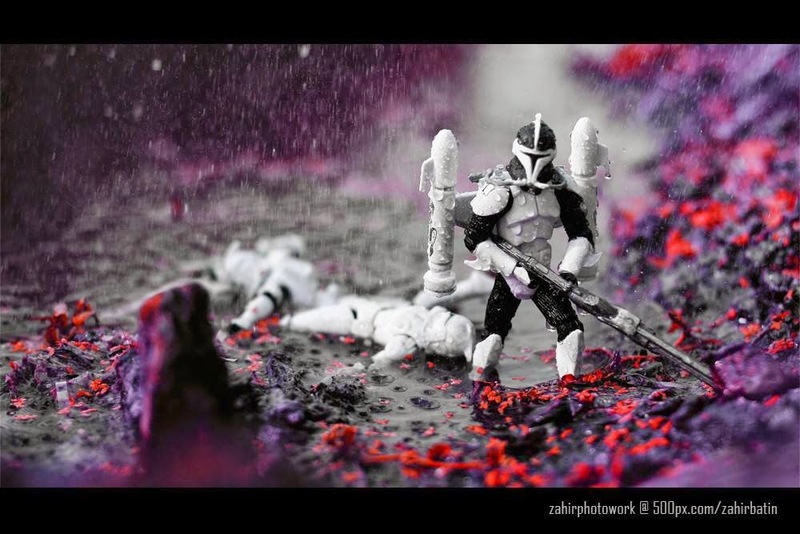 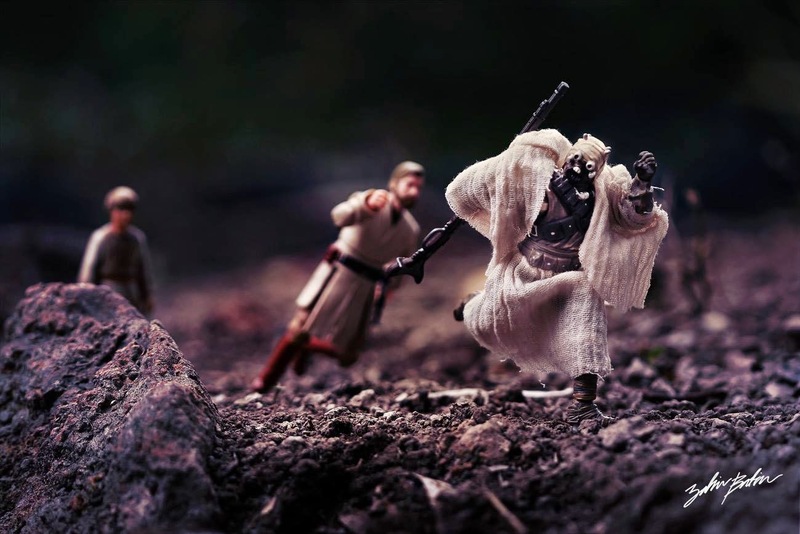 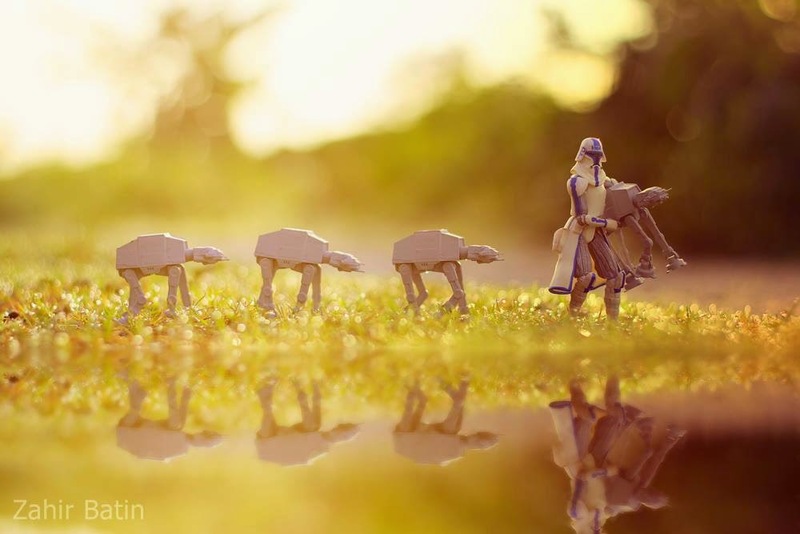 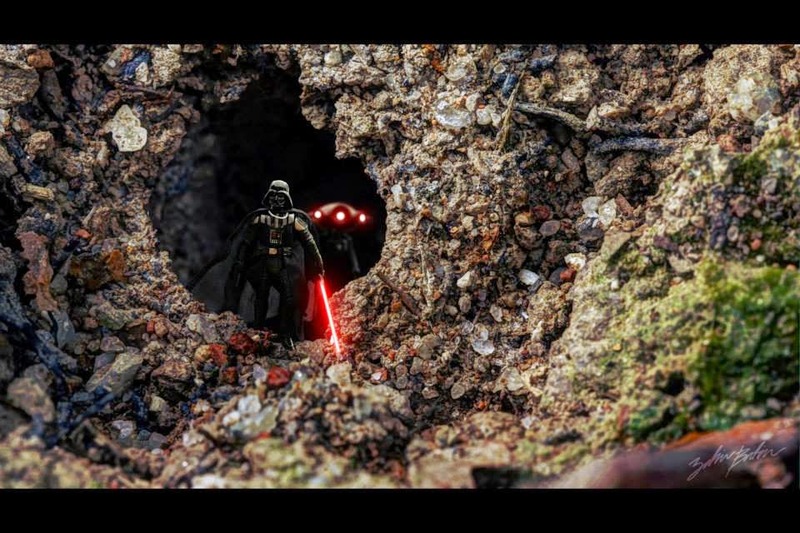 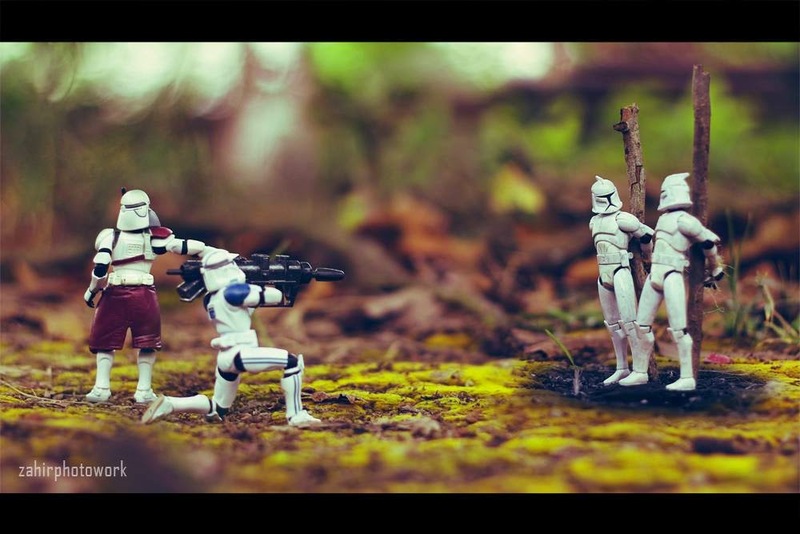 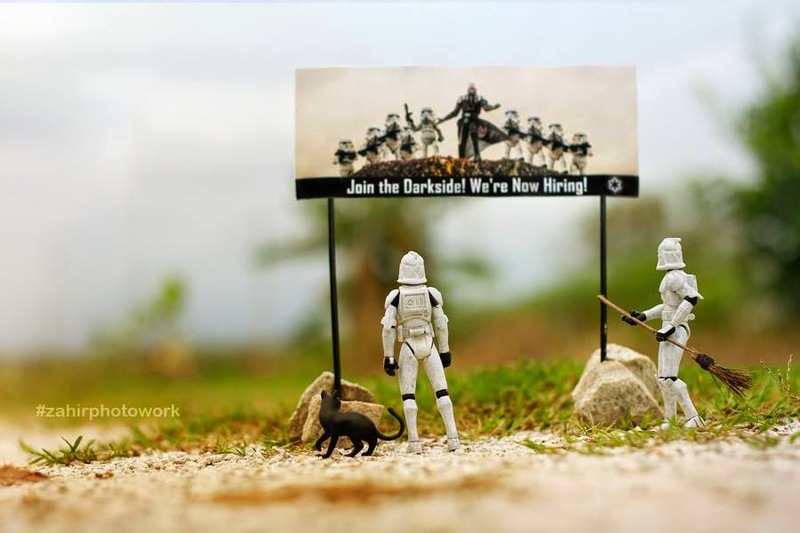 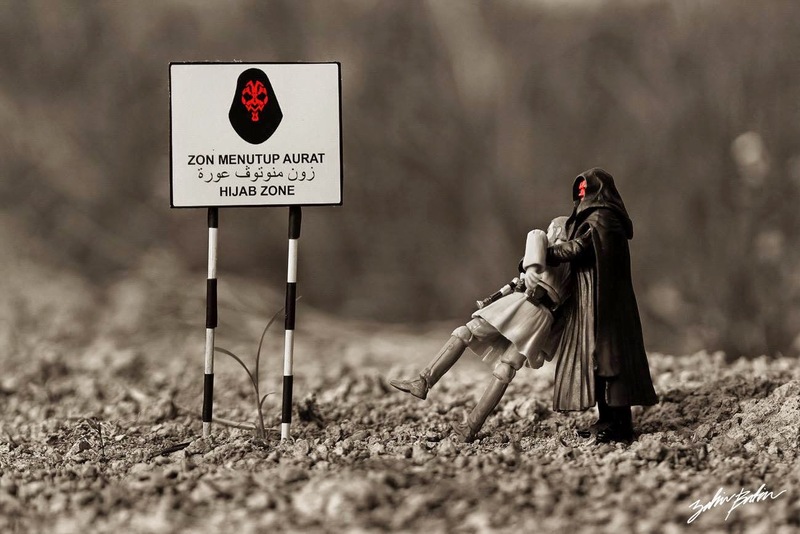 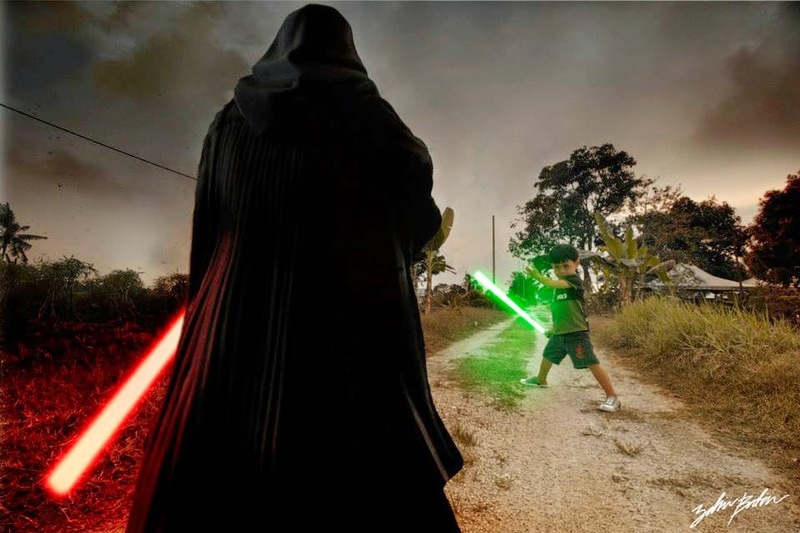 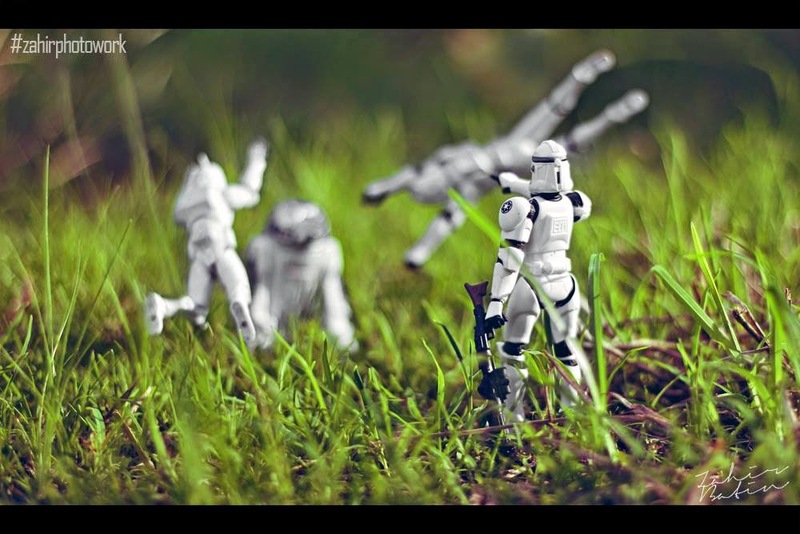 One of the fanatic Star Wars fans in Malaysia, who goes by the name Zahir Batin, uses his excellent photography and photoshop skills, as well as his very own collections of Star Wars miniature toys and action figures, to create breathtaking and astonishing Star Wars scenes with his creative imaginations. 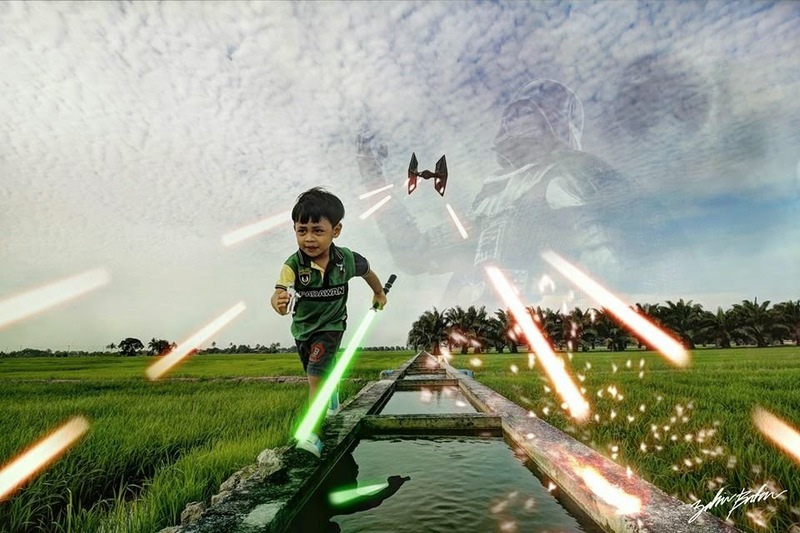 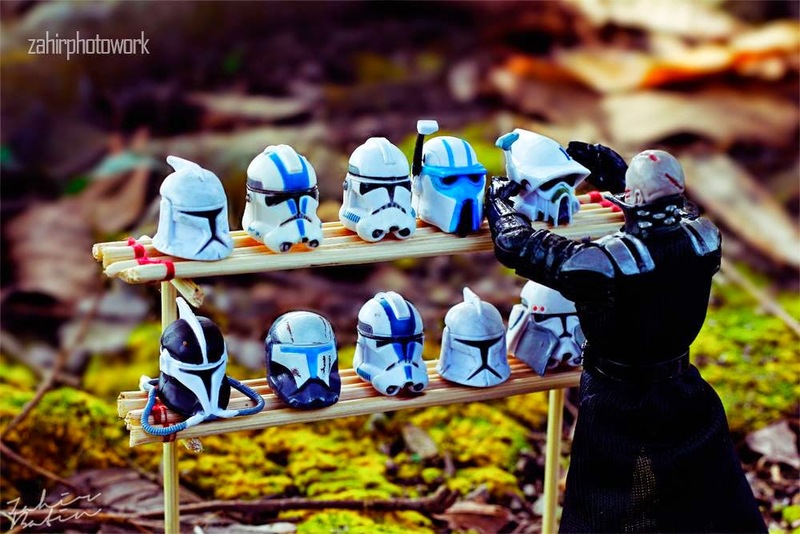 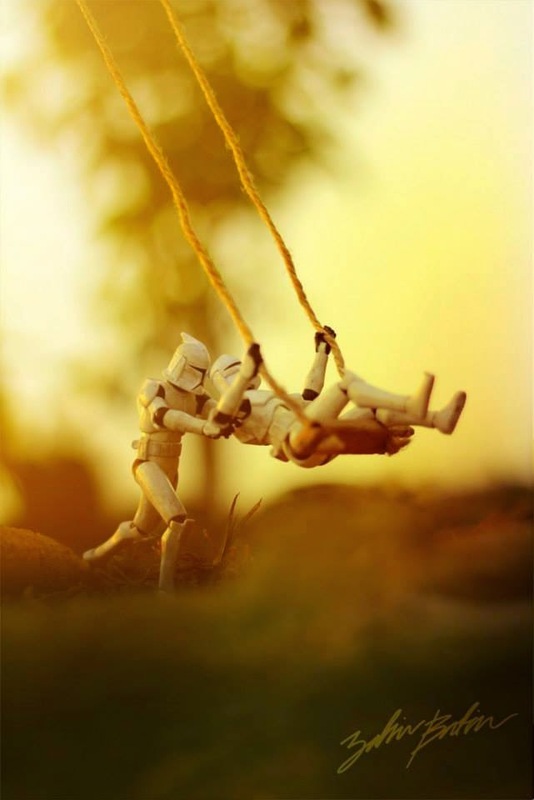 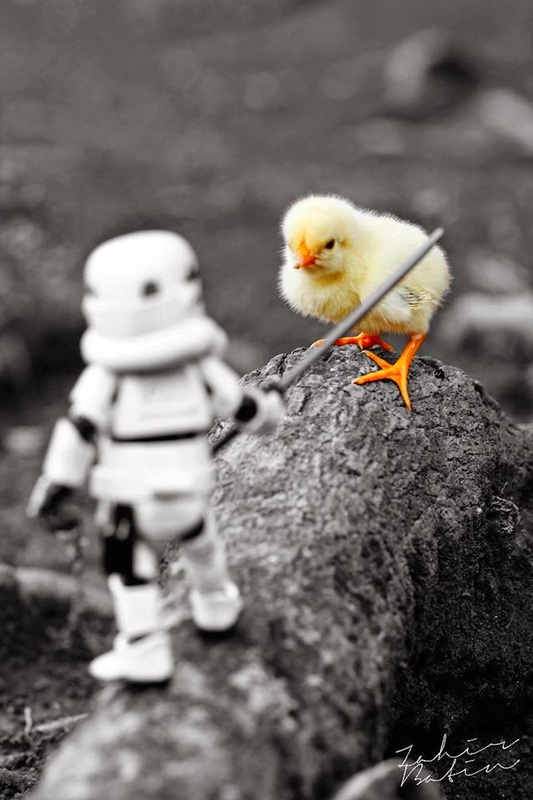 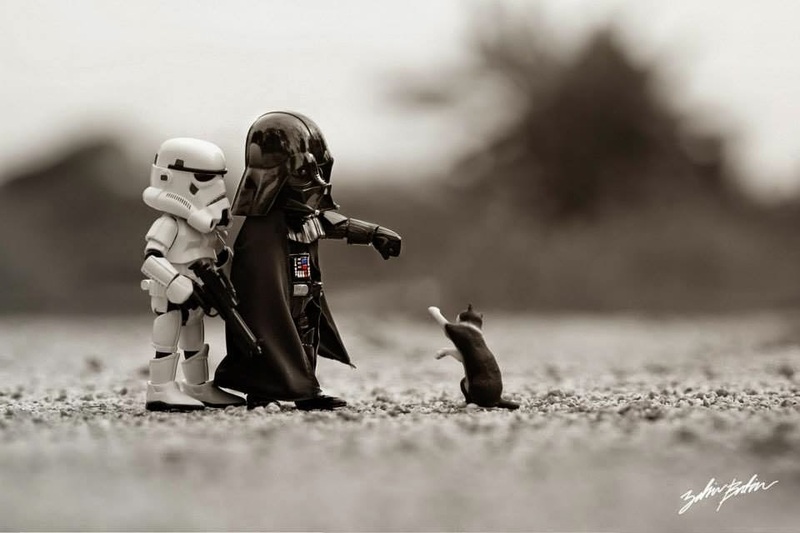 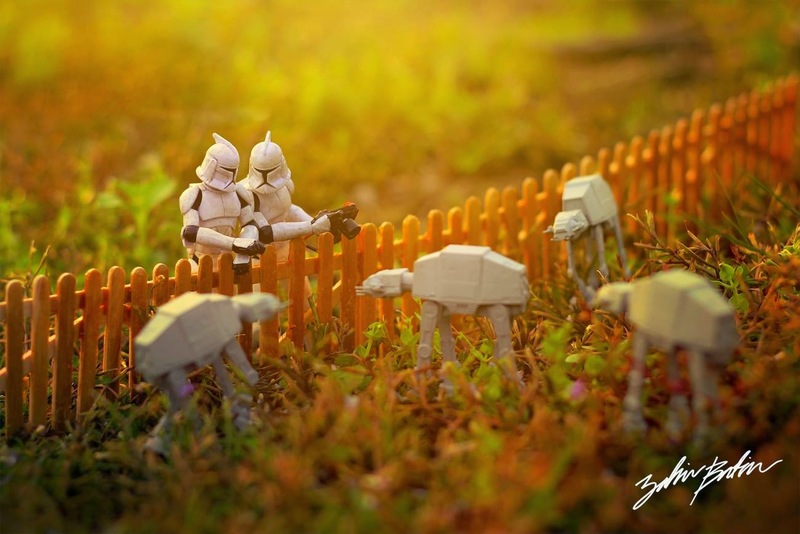 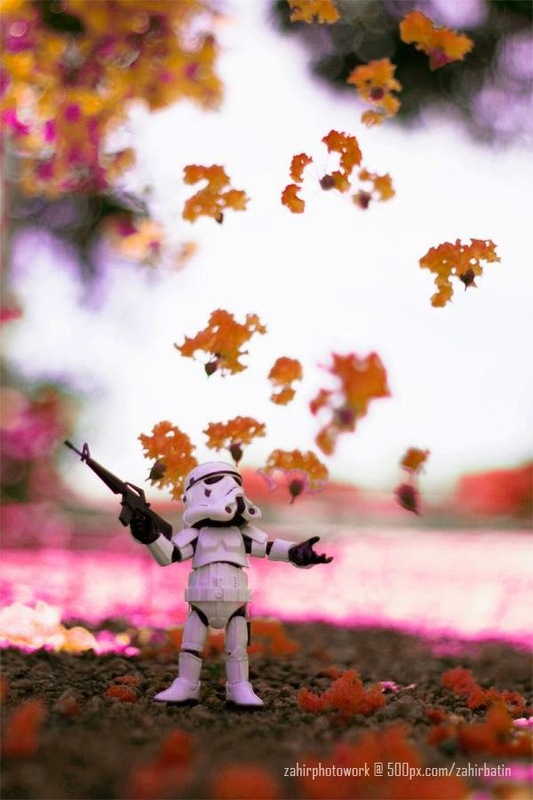 With his amazing photo-editing technique, Zahir’s personal Star Wars-themed adventures are filled with drama, suspense, emotion and comedy (some of them are really funny and cute). 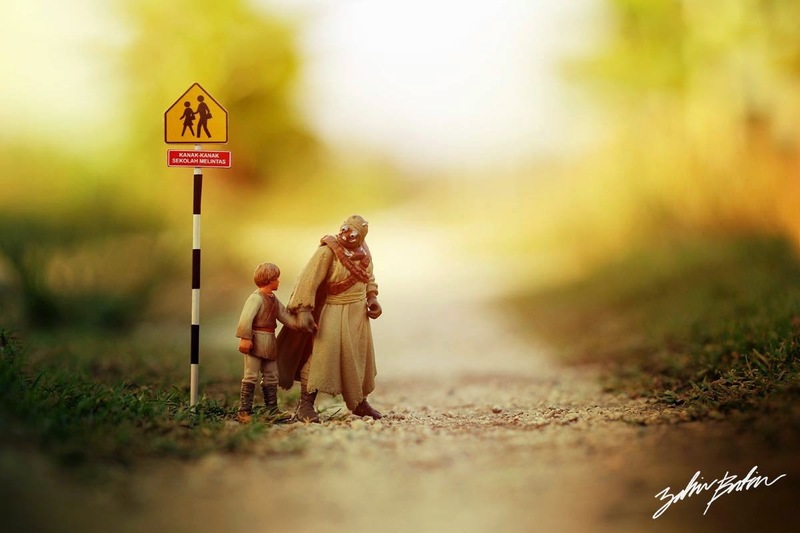 Furthermore, Zahir is even generous enough to share his technique and behind-the-scenes work which can be found on his Facebook and official website, zahirbatin.com.my. 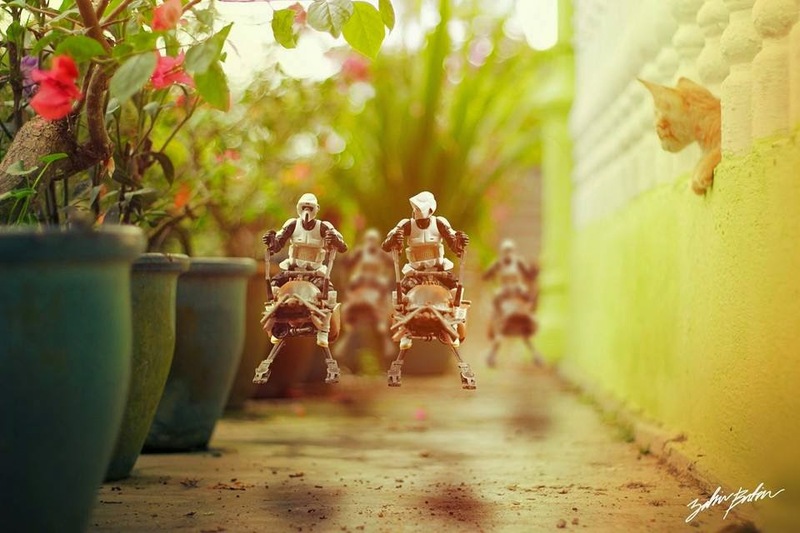 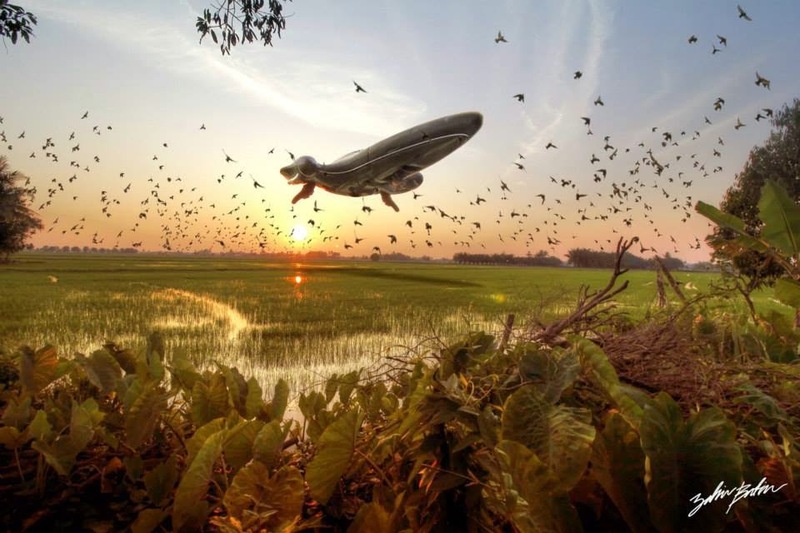 Check out some of his stunning photo arts!